We recently received an interesting FAQ that I wanted to share with you. The question revolved around the Cost of Living Allowance Analysis and whether it took into account the differing levels of compensation that an expat can receive. Essentially the Cost of Living Allowance (COLA) is a salary supplement paid to employees to cover differences in the cost of living, particularly as a result of international assignments. It the cost of living difference is 30% then in order to have the same purchasing power the COLA would be the amount paid to compensate for the 30% higher cost of living. The salary amount should only be the salary that is exposed to the cost of living difference (typically 40% of home net salary.) 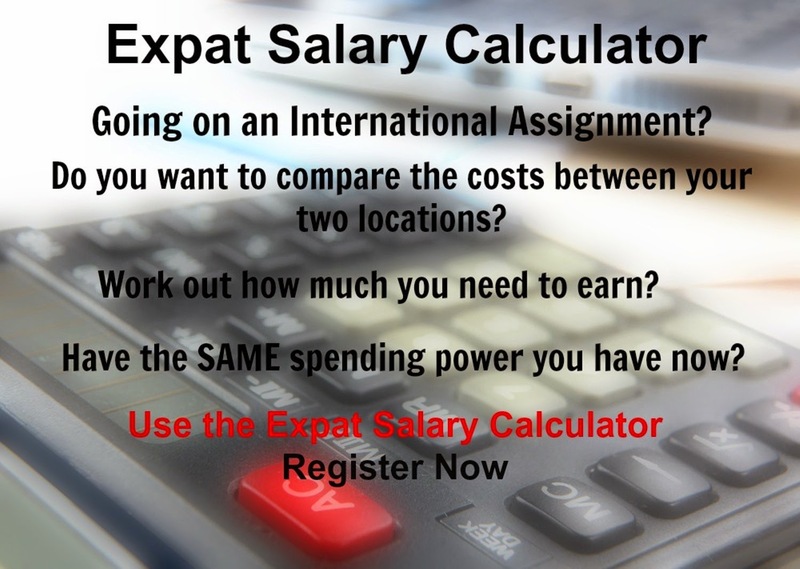 For example if 60% of the salary remains in the home country and 40% is paid in the host country, then the COLA would only apply to the 40% salary in the host country. To get started Register Now.